Battle Robots is a cutesy game that is reminiscent of console game Street Fighter meets Minecraft! 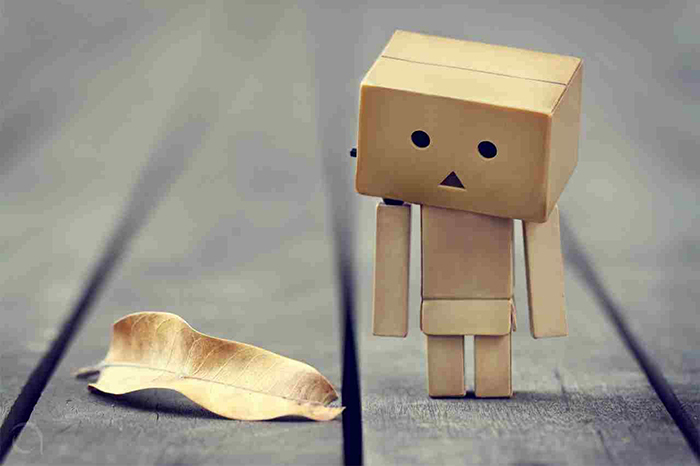 We can’t help but feel the blockish robots resemble cardboard man (the adorable cardboard figure that has taken the world by storm with its cuteness). This is one of the verus unblocked games 333 characters to choose from. OK, maybe not 333 but still a lot of robots to choose from. See the resemblance yet? OK, that’s enough, hehe! 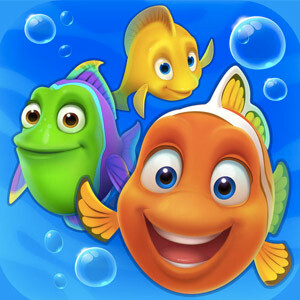 Created by Colopl Inc, this “crazy-clicking” game is all about the clicks and swipes! Master different mouse clicks, strokes and defense buttons to portray your prowess in the ring! You will get to face off with a bunch of skilled enemies (though in the first part of the game, the enemies went down like flies XD). The aim of the game is to sail through the levels, equip your character with the best weapons and clothing gear, and defeat the bosses! Sounds simple so far? 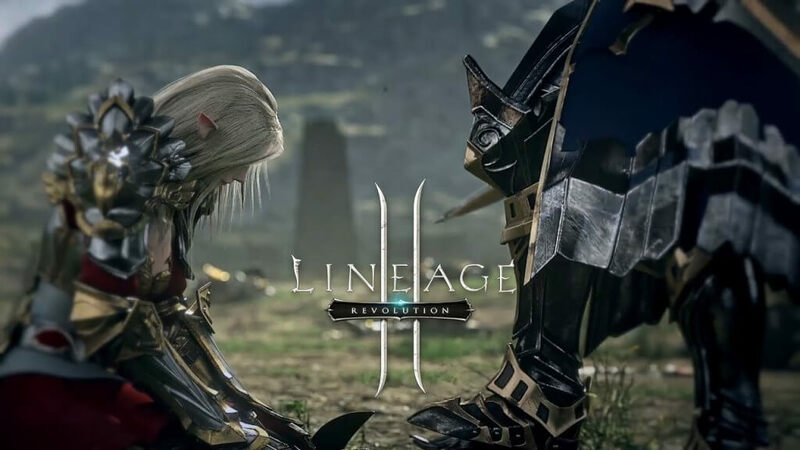 Here are some of the game features we can’t get enough of! 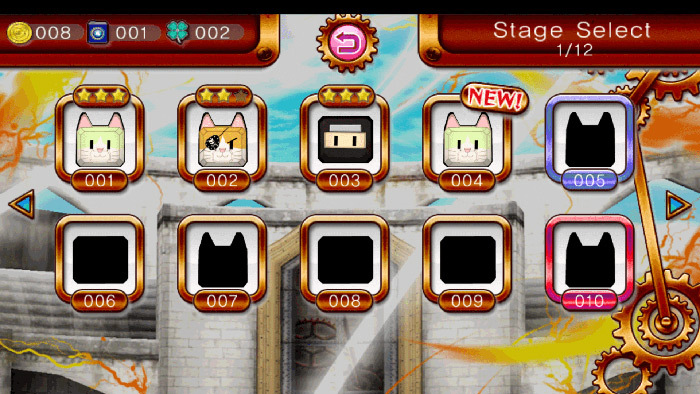 If you like cats, try out our The Battle Cats game, which is a tower defense game with immensely cute cats! For robots, try our Robot Fighting 2 game for your fill of action and strategy! 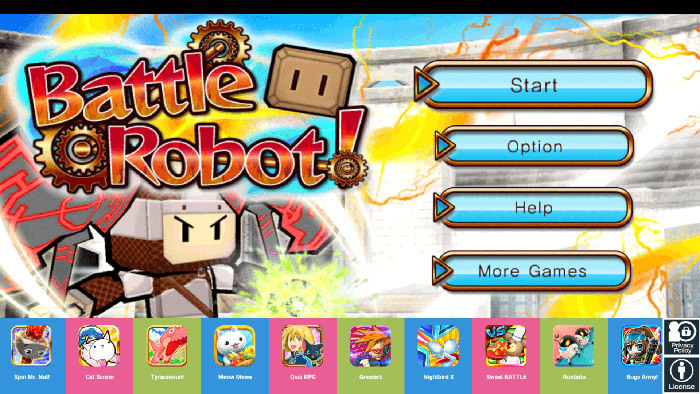 Cats, ninjas, mummies and other strange creatures are all up for battling with your robot! But is he up to it? Continuously upgrade and modify your character’s clothing gear, weapons, and fighting strategies as you engage with your enemies! Each level requires you to defeat three rounds: Two main opponents, and finally, a boss character. Each round within the levels requires you to defeat your opponent twice before you can enter the next level! 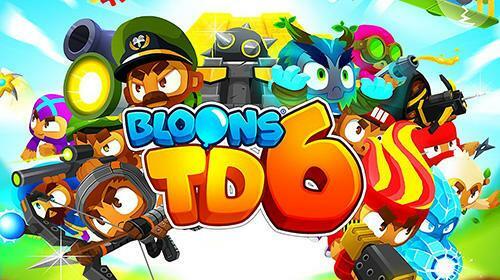 It’s an addictive click-fight game, where it’s fastest fingers first meets best defense strategies! If half the fun’s in the battlefield, then the other half belongs to the equipping of your robot character! When you win every round, you unlock new items and/or weapons that will help you progress successfully through the game as your opponents become harder and more skilled. 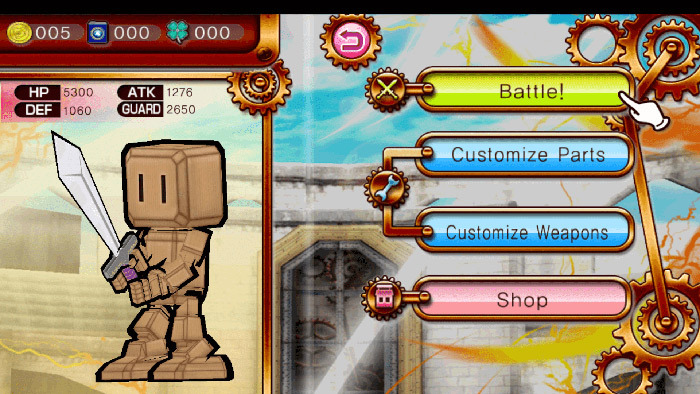 In this page of customization, you can change your robot’s head, body, arms, and legs/feet! The stats for the outfit gear will be displayed when you click on it. Compare it to the current one you’re already wearing to see the text highlighted in red to represent the improvement of the clothing gear. What’s a well-dressed robot without the right weapons? A silly one! 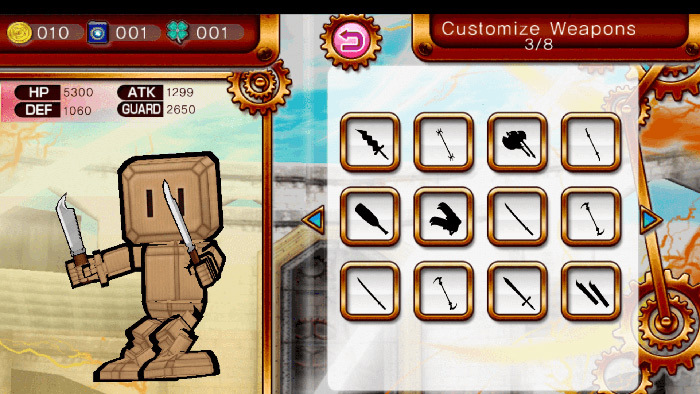 In this customization page for weapons, you can select which weapon to equip your robot with! Most of the weapons aren’t unlocked yet, but will soon be as you level up higher in the game. Don’t always assume that bigger is better! Sometimes the attacking strength of a weapon is high, but the heaviness of the weapon will cause you to be overall more sluggish. A pair of sharp, lightweight knives may do less damage, but they can be faster and inflict more rounds of slashes! Yup, we don’t like those crowded and cramped shops on games that seem to be shouting for our attention from every corner of the page. This Battle Robots shop is simple and straightforward. 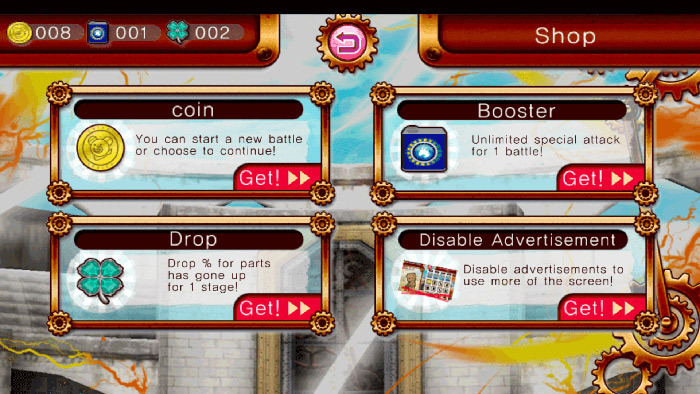 Need coins to start battles? Well, here you go! You want to disable the advertisements? Click here! Looking for boosters? It’s right here. This game makes you feel motivated every time you finish a level. Why? 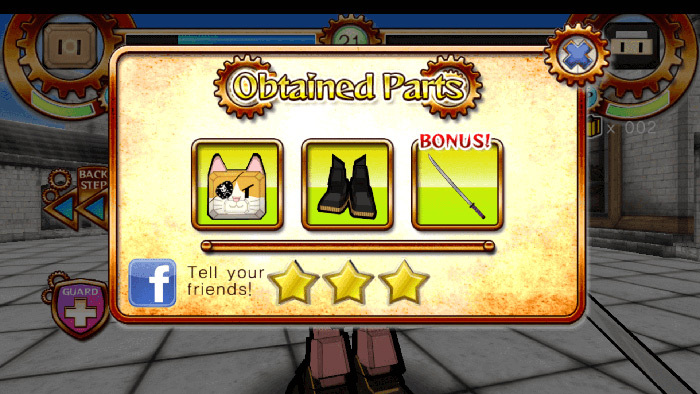 You usually earn rewards and win upgrades for your item and outfit customization! It is engaging and you feel like you’re rapidly growing after the battles! Unlike other games whereby the game takes you forever to earn a decent gear or weapon, Battle Robots encourage you to equip your robots fast and furious! We love the fast-paced design of this game! Use Super Power for super moments! Save your SP (Super Power) for when you really need it during the game! Considering how weak the enemies are in the first few stages of the game, there is little doubt you’ll be needing this SP – except to watch in awe as your robot demonstrate killer moves! However, when you progress further into the game, you’ll notice that it gets harder and takes longer to demolish your enemies than before. Try to execute your common moves, varying it once in a while by clicking and swiping across, and then save the big SP for when it truly matters! If the enemies continuously attack you without allowing you to counter, this is when you can use it to stagger them before they get a hold of you and finish you off. You don’t have to equip your character with an entirely matching suit – Berserk arms and legs etc. 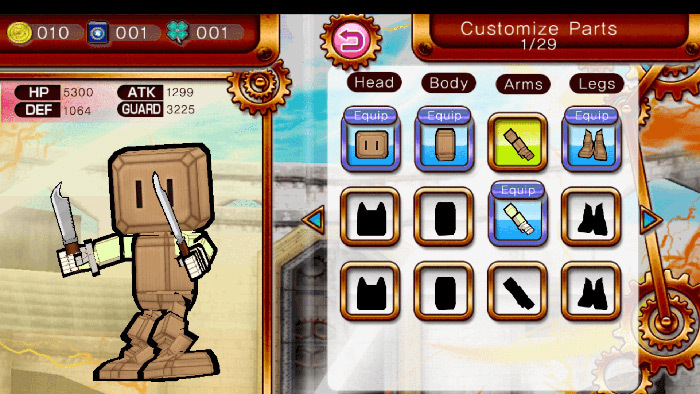 You can vary the outfit gear, and match ninja legs to berserk arms and a different head. This will cause you to absorb different levels of damage when the enemies attack you, as well as enhance certain features of your character’s overall build so the distribution of power is fairly spaced out and even! Your blocking shield has limited time usage (obviously), so you need to use it smartly. Wield the shield when your enemies are launching a string of attacks on you – don’t use it at the beginning before the battle’s begun and wait for the enemy to attack you first as you stand there and defend. Launch attacks first, defend later when the battle gets rough. Hold the shield for about 2-3 seconds so you don’t wipe out your whole range of bubble shield defense! Weapons and outfit gear are like half the battle, as we’ve previously mentioned. It’s essential that you understand the weapons you’re choosing. Again, bigger is not always better, because it slows your rounds of attacks and leaves you vulnerable and susceptible to attacks by the enemy. On the other hand, having lightweight knives may inflict fast and multiple slashes, but will take you longer to actually defeat your enemy. Try out the weapons to see which ones you prefer, time out your attacks and match them with defensive moves. A lot of people are “impatient clickers” which imply that they prefer to see multiple swipes as it is more confidence boosting in the game, as opposed to waiting, watching or blocking… it depends on which side you’re on. Are you team Always Attack or team Watch and Wait? 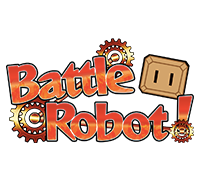 Download and play Battle Robots on PC now! Can never get sick of this!